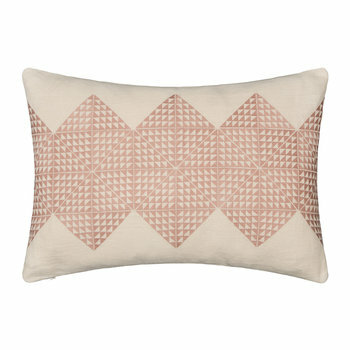 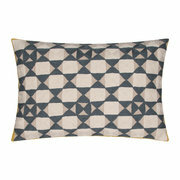 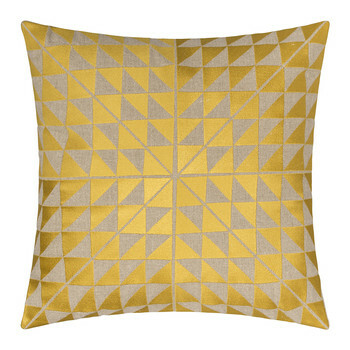 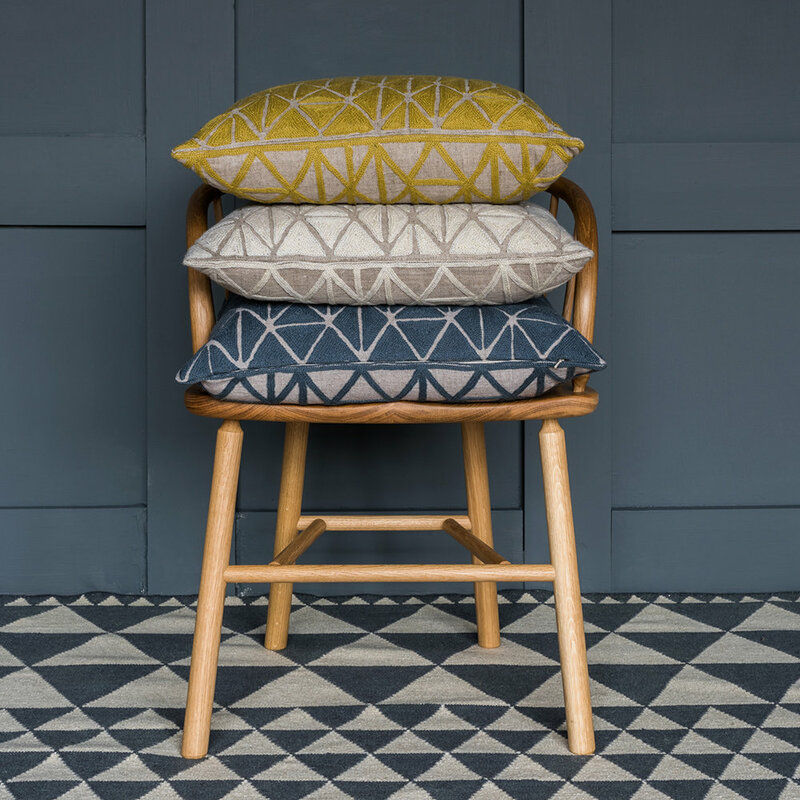 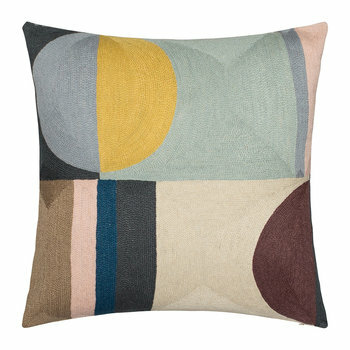 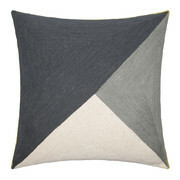 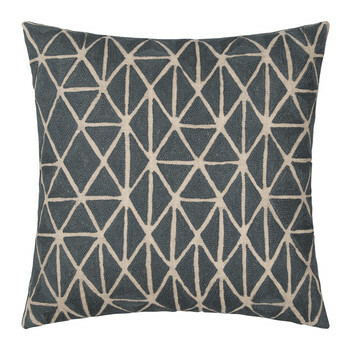 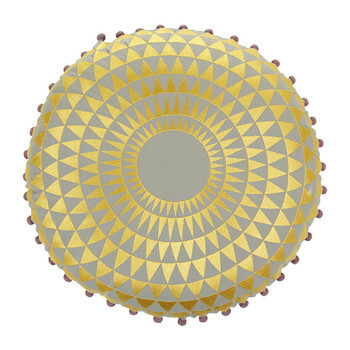 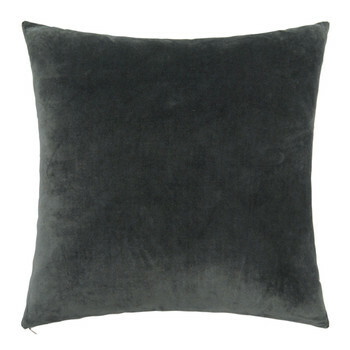 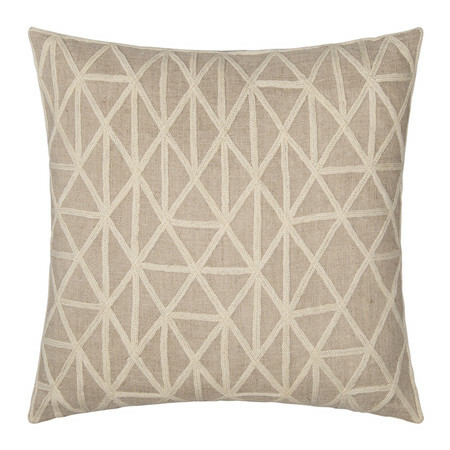 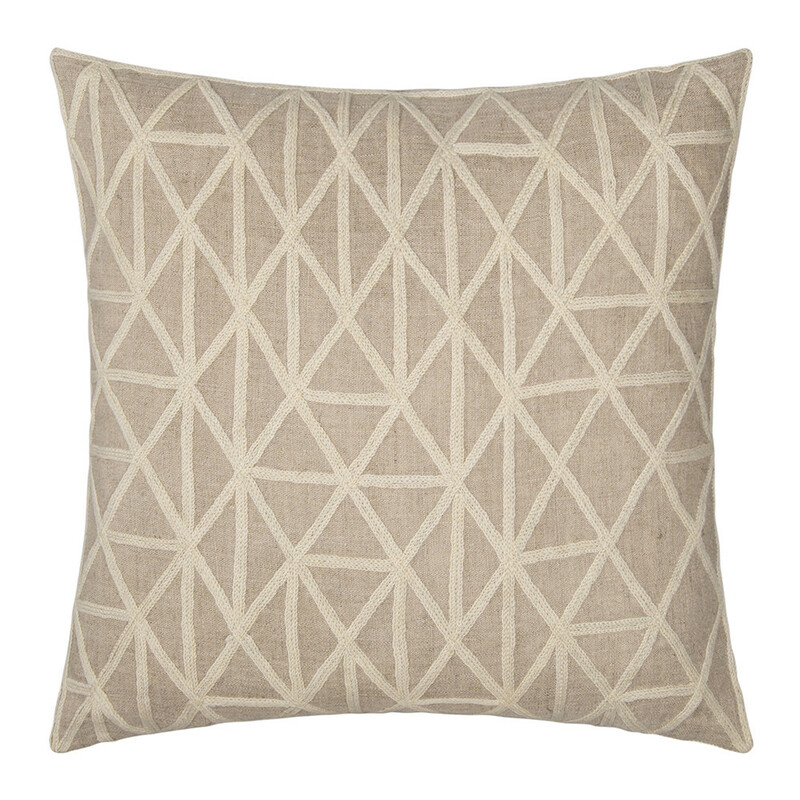 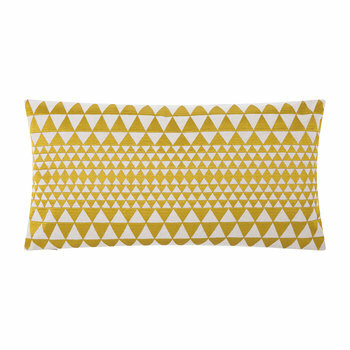 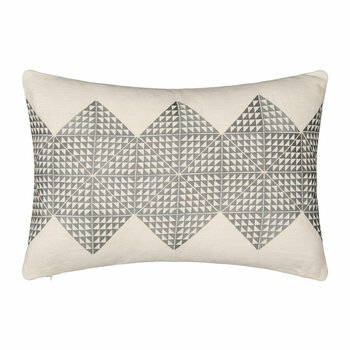 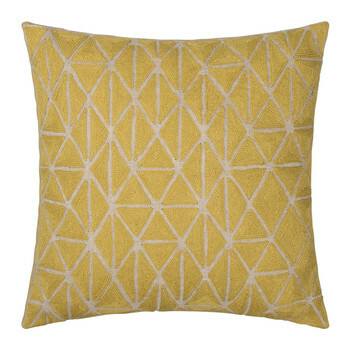 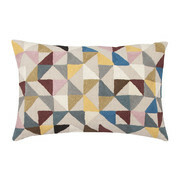 Update your soft furnishings with this Berber cushion from Niki Jones. 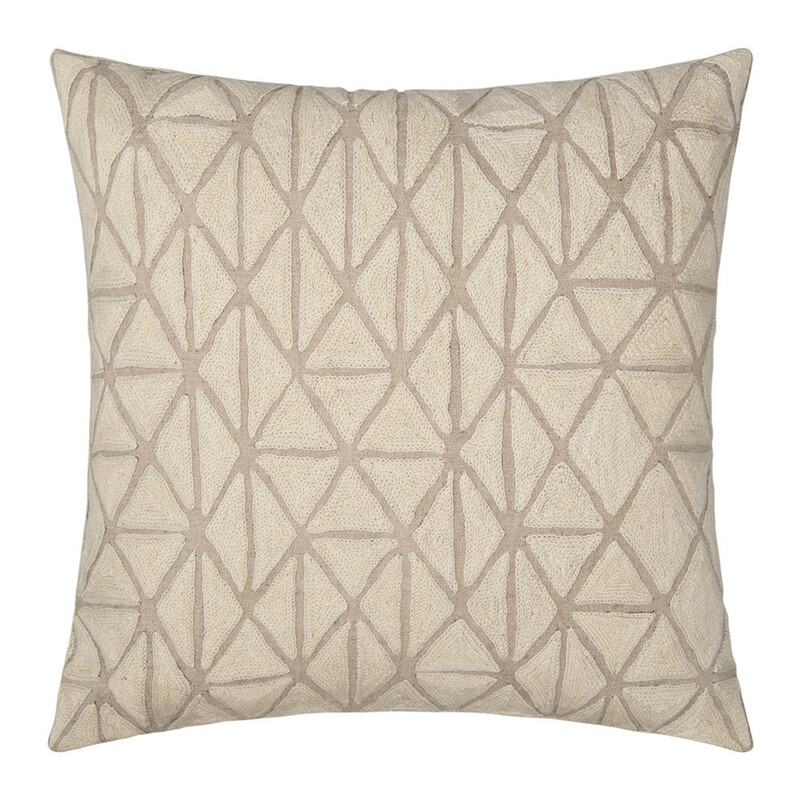 Inspired by the vintage rugs from the Moroccan Atlas Mountains, this cushion features an all over pattern, hand embroidered with wool for ultimate luxury. 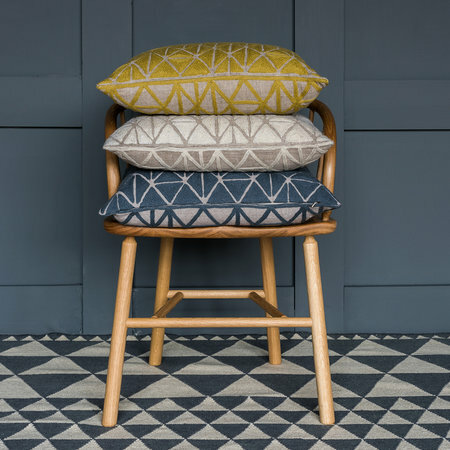 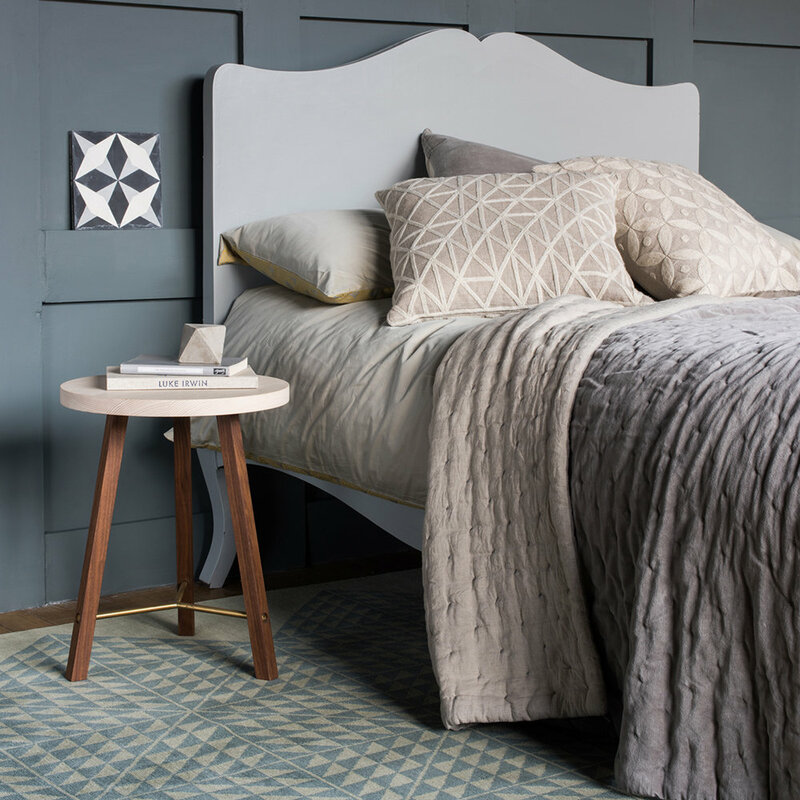 Made from linen, with a comforting inner pad to relax and unwind, team with complementing cushions available to create an eye-catching layered finish.